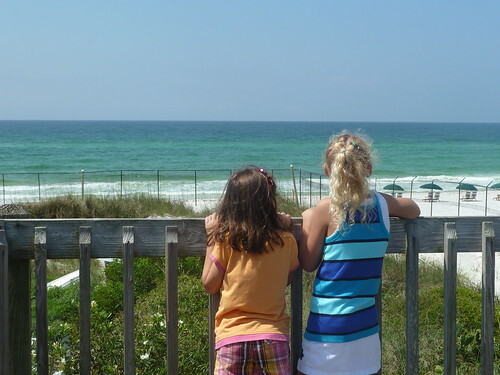 Last Friday we went to the Gulfarium in Fort Walton Beach, FL with Isabelle’s First Grade class. The kids all had so much fun! Since our tickets were good for the whole day, we decided to stay a little longer and let the girls finish looking around. 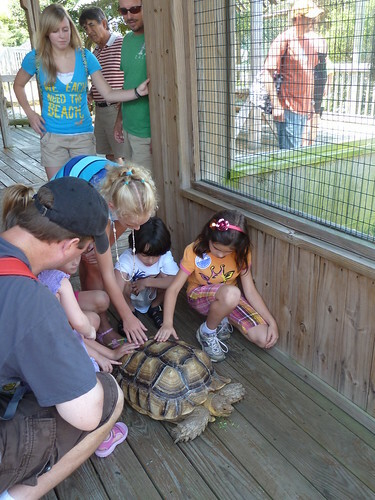 Here is Isabelle petting a turtle named Squirt! They think he is about seven years old (which is how old Isabelle is). 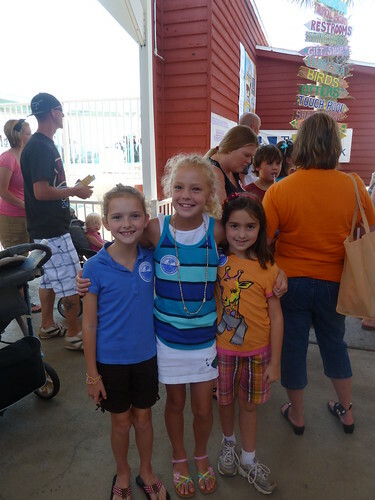 Here is Isabelle with her friends Skylar and Jada. 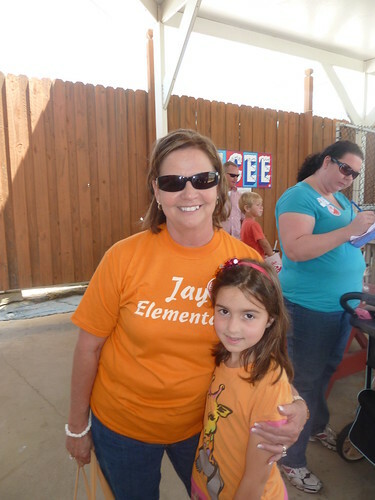 Isabelle and her teacher Mrs. Floyd. 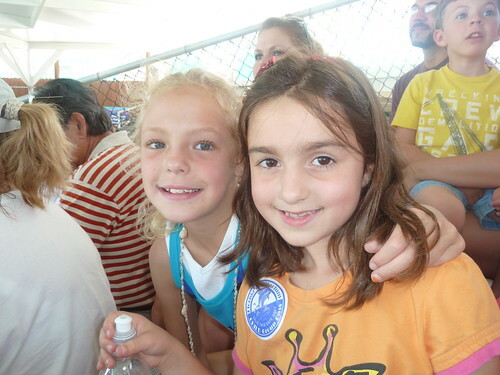 Isabelle and Jada at the Sea Lion show. 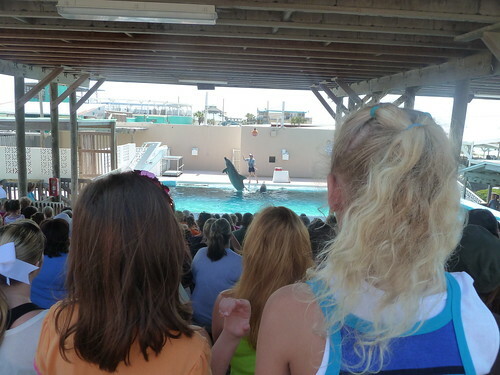 They are still working on the big Dolphin tank, so they did a small dolphin show in this smaller tank, but the girls still thought it was wonderful. Here is the beach overlook. It was so pretty from this point, that we decided to take a walk on the beach after we left the Gulfarium (but I didn’t get any good pictures at the beach). 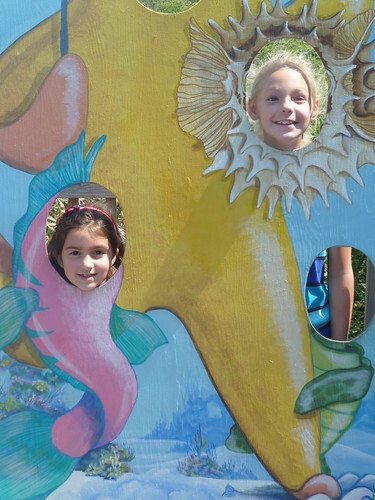 Isabelle and Jada as a sea horse and blowfish. After the walk on the beach we stopped at Baskin Robbins for some ice cream. I was introduced to their Jamoca flavor and I have been craving it ever since! It was fun, and I am glad that we got to spend the day together.